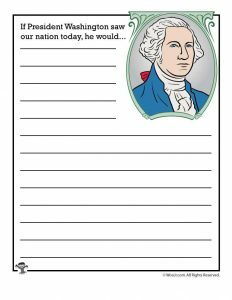 Did you know that because Presidents Day is always on the third Monday in February, it never actually falls on George Washington’s birthday which is February 22? 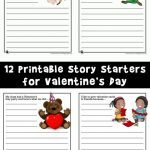 The date can only fall on February 15th through 21st! 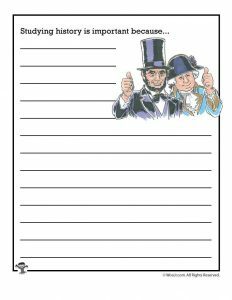 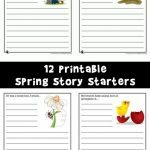 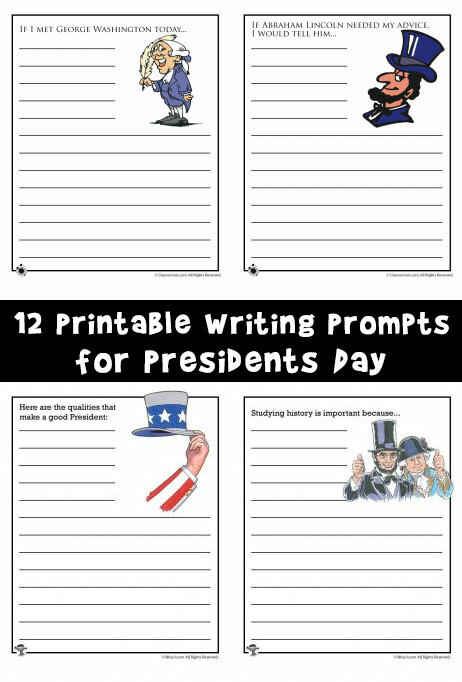 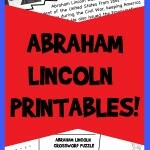 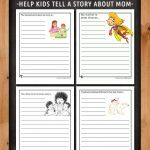 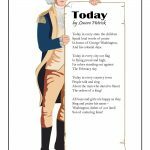 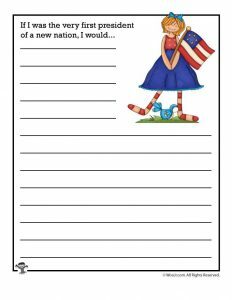 Here’s a fun set of Presidents Day printable story starters to get your kids thinking about what it would be like to meet President Washington or President Lincoln – or even what it would be like to be a president themselves one day! 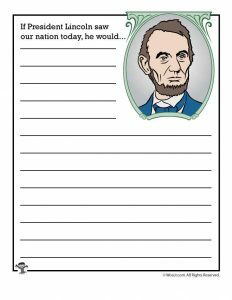 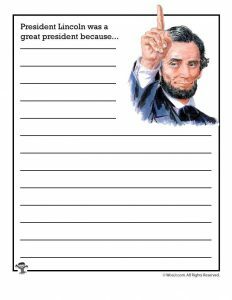 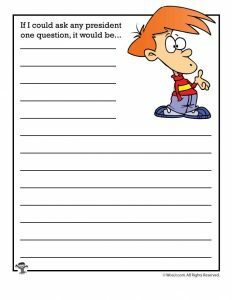 Related Pages: Civil War Worksheets, Election Worksheets, more patriotic activities can be found here. 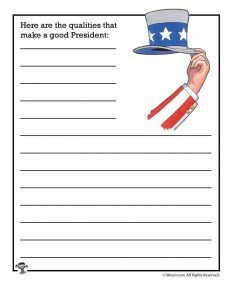 We often tell our kids that anyone in the US can grow up to become the president. 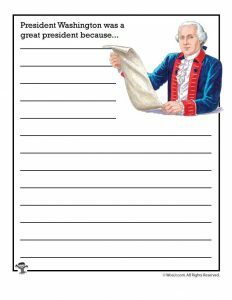 There are a few rules, however. 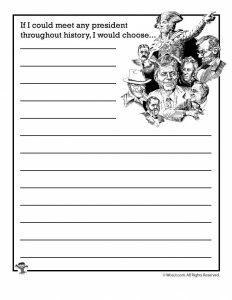 From start to finish, here are the folks we’re celebrating each year on Presidents Day.